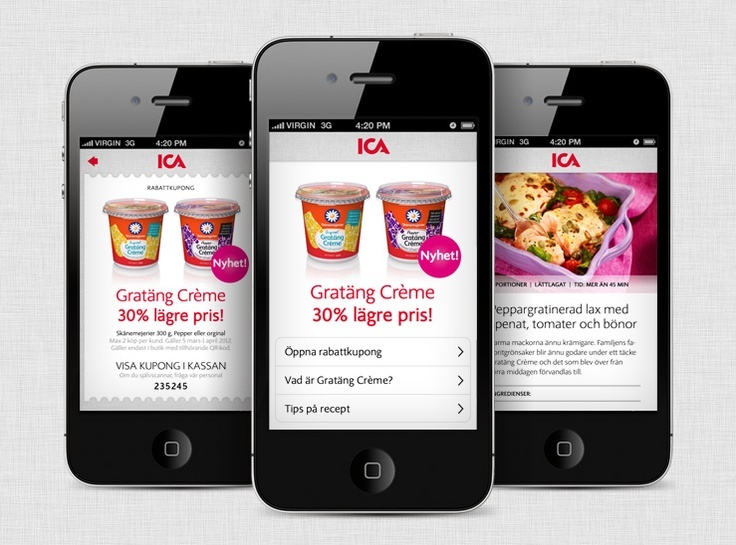 Are you considering purchasing lists for your SMS Marketing campaigns? 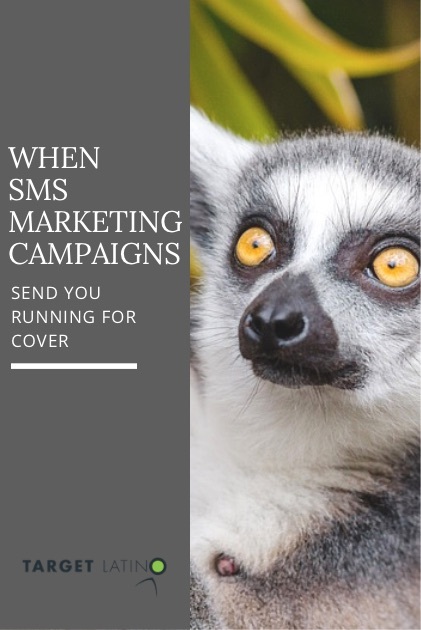 Ever wondered if the email or SMS list you purchased for a campaign was solid? 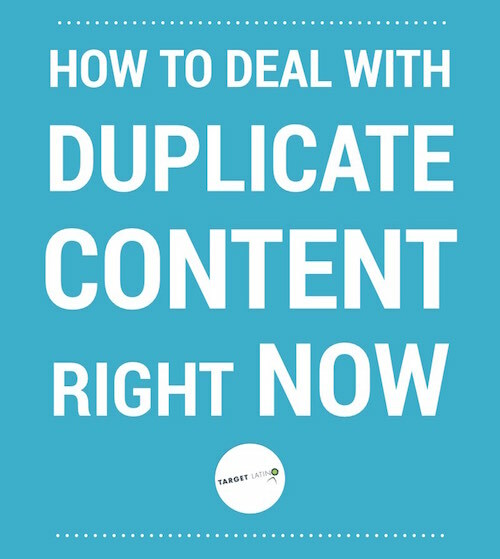 Today, I’m sharing how to find out if you bought into a click farm. But, sometimes, the results are too low to even abide by the laws of logic and you know, deep in your gut, you were sold bogus email addresses or fake cell numbers. Or, at the very least, the list was not good. The problem is how to prove it. 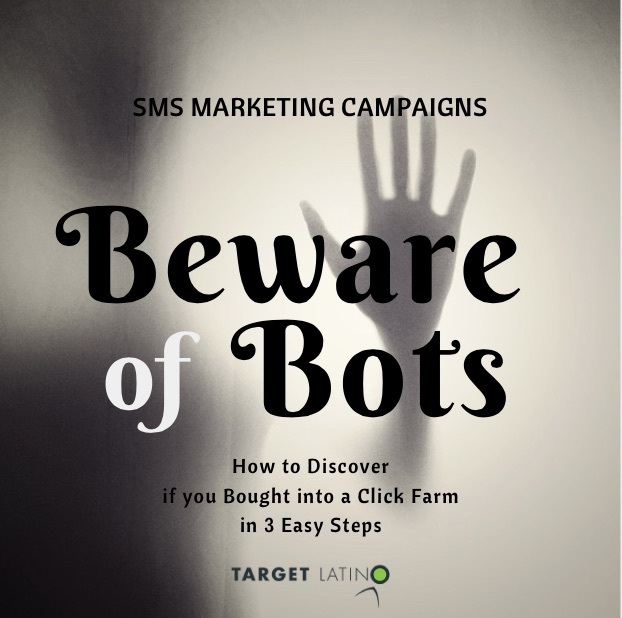 A supposedly reputable Hispanic market list provider who charged a whopping $5 per record but delivered mostly bot-like visits to an SMS marketing campaign’s landing page prompted me to write this article. As many people I spoke with about this experience didn’t know how I was able to prove this, I want to share how to do it. 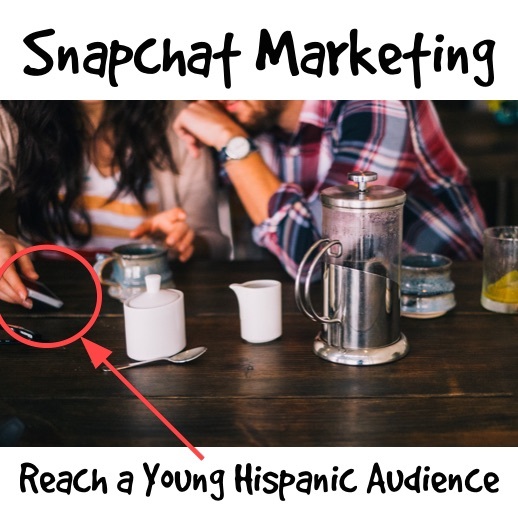 That way, marketers can use the information to protect themselves from scammers that profit from well-intentioned and hard-working marketers trying to reach their Hispanic audience where research indicates it is: on mobile. Texting has the best engagement rate of any marketing medium. Emails can sit unread in their inboxes, phone calls can go unanswered, and flyers or printed presentations can be thrown out before being read, text messages are almost always read, and read quickly. We all know the stats. The average Millennial exchanges an average of 67 text messages per day (Business Insider). It takes the average person 90 minutes to respond to email, but only 90 seconds to respond to a text message (CTIA). American women text 14% more than men (Nielsen). Text messaging has a read rate (or open rate) of 98%, while email has only a 20% open rate (Mobile Marketing Watch). And, according to Velocify, text messages have a response rate of 45%, while email only has a 6% response rate. 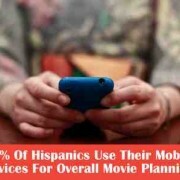 And, to top it all off, 63% of Hispanic adults own a smartphone, versus 60% of non-Hispanics (Experian Marketing Services). With these numbers, not going for SMS marketing campaigns would be absolutely crazy. If you are B2B, don’t have an app yet, and want to send notifications and special offers to your customers, you should definitely consider keeping in touch with your Hispanic customers via SMS. Here’s a list of my own key insights to make sure your campaign performs as it should next time around. These elements will be crucial to prove that you have a trustworthy list. Segmentation. Segmentation. Segmentation. Ask yourself if the offer is relevant to your audience segment at this particular time. Make sure your message has all the key components needed for engagement: Benefits first. What’s in it for your audience? 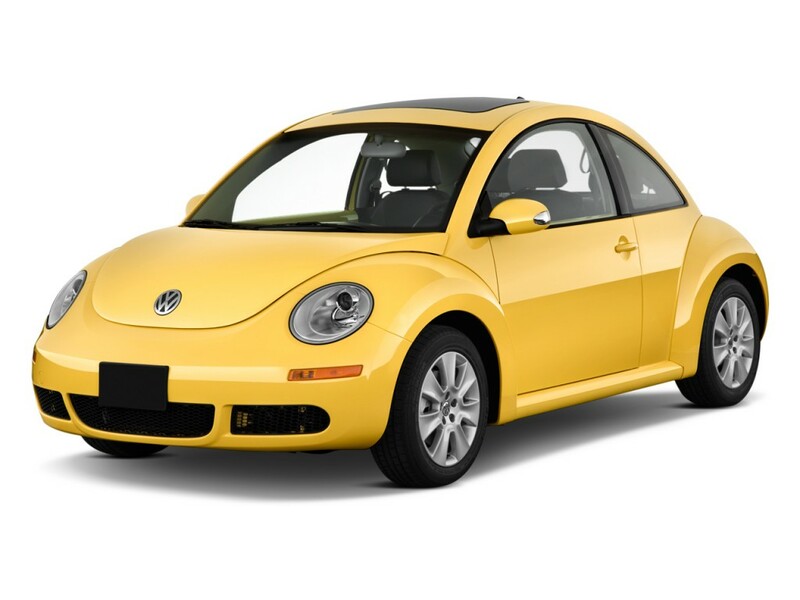 Leverage the incentives and then provide a clear call to action. Make sure the offer is relevant to your audience. For example, if you send an SMS marketing campaign to people: “FREE T-Shirt with your $5 donation 2 Save the Puppies Foundation. Act Now! http://bit.ly/23y4fh/” will definitely do the trick, provided your audience has been carefully selected. A must: Add Google Analytics tracking code to your landing pages and make sure you have demographics enabled. Test your message/landing page, for a couple of months at least, with a more affordable PPC campaign to increase conversion rates to a level you are comfortable with and to fine tune your message. Make sure the strongest part of your SMS message displays within the first 100 characters so that it shows on the preview of even the smallest smartphones’ screens. Think of when you want the audience to receive your text message. Is there a good day of the week? An ideal time? A time window when you shouldn’t be interrupting them with your message? Should you split the database by time zones? 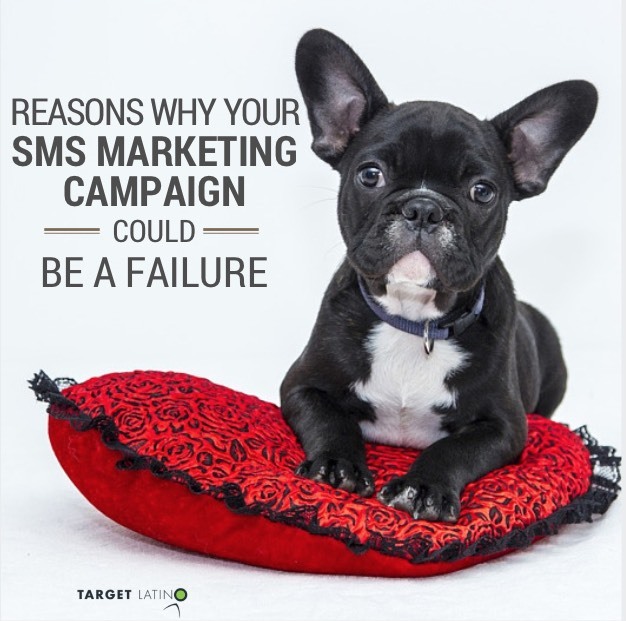 Consider all this before scheduling your SMS marketing campaigns. Use a clone of your highest converting landing page for the SMS marketing campaigns’ landing page. Use house-grown lists, if possible, and make sure you have obtained permission to text these mobile phones. 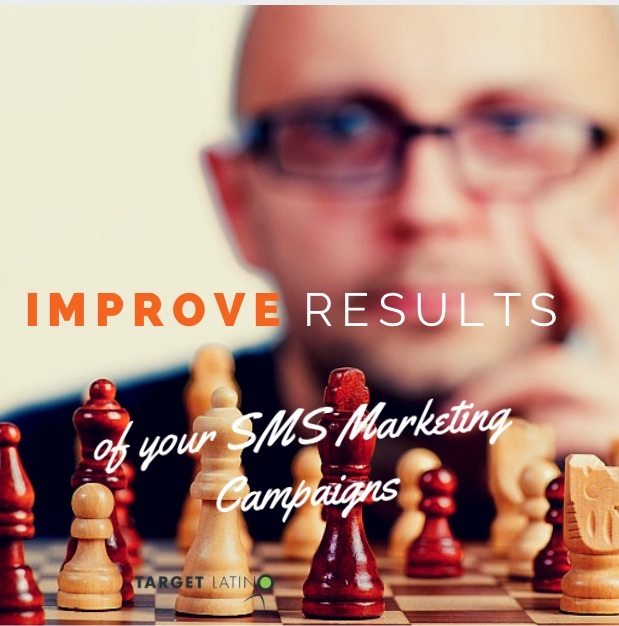 With SMS Marketing campaigns you cannot text people who have not subscribed to that list. It’s illegal. You have to provide a way for people to opt themselves in and out of your list directly from their mobile phone. So, make sure you do. If you really have to, use a reputable list provider. Make sure the provider is a member of the Mobile Marketing Association (MMA) or the Direct Marketing Association (DMA) and call them to ensure they are still a member. (The particular list provider I mentioned earlier had the logo on their website but, when I called to report them, the DMA explained they had been members. Not anymore.) Have the list provider sign an affidavit stating that the list adheres to and abides by all pertinent and applicable US Government regulations for SMS marketing campaigns, that they have verifiable documentation of their co-registration program’s* opt-in point, that the records are run against the Do Not Call list on a daily basis, that their audience can truly be segmented as they offer it, that they are not selling you any type of bot-like activity or a click-farm, and that they agree to punitive damages if you prove otherwise. Please consult with an attorney to draft this document. They may sell to Fortune 100s and, I can assure you, this means bubkes. You spent a lot of time and effort developing your email or your SMS campaign. You crafted and tested your copy and your landing pages. You had a great conversion rate. You made sure the list was double opt-in, co-registered, fresh, validated, and scrubbed against the Do Not Call database, and that the provider was a reputable one that sells to Fortune 100 companies and charges you a pretty penny for each mobile text. If your results were close to or surpassed your original conversion rate, congratulations! This was a good list provider and a good list. You did an outstanding job of choosing your database selects and the time of send. Maybe it’s not even close, but you are happy with your results. After all, the list was not grown in-house and the leads may be a bit cold. And maybe your results were extremely poor or you got a zero conversion rate. Even with all of the above-listed assurances in place, unscrupulous list providers may scam you by using click farms. Unless you use the following steps to find out if your rented list was full of bots. How can you prove the list was a dud? First, let’s check if the demographics you requested on the selects were the ones delivered. As list providers do not provide any demographic or personal information on the mobile subscribers, including subscriber address, you can use this methodology to make sure the audience requested was the one delivered (thank you, Google). The following Google Analytics reports will show you if your delivered audience was on track. As you used a unique landing page for the campaign, inside of the Google Analytics account, access your site. Then under Behavior/Site Content/All Pages, search for your landing page URL and select it. For educational purposes only, I am using one of the pages on this blog. From these results, I can gather that my message was not delivered to the audience requested. You do have to allow and account for some differences as figures are not always exact. In this case, though, the difference is too large to ignore. You can check your visitor’s gender, location, device category (this better be mobile and/or tablet! ), operating system, and service provider, among other things. 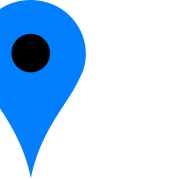 When looking at location, you may find that your list provider swears they only send text messages to, let’s say, U.S. numbers. Your report indicates otherwise. It is not uncommon for Carriers and IXCs to utilize U.S. numbers for overseas calls. You may have heard of a technology called VoIP, used by many Telecom carriers (what is now trending as Wi-Fi calling and previously Unlicensed Mobile Access, or UMA), the number is a U.S. number but the geo location, or IP address, is not. Are your Analytics demographics extremely different from your database selects? Then, stay away from this list provider. Next, let’s check if your visitors exhibited bot-like behavior. Google Analytics demographics data is stored in a cookie and Google checks to see if the visitors have cookies stored from another site. This would tell us whether or not we were likely dealing with a human or a bot. If a visitor has one of these cookies, they are probably not a bot. As bots do not store cookies, they will display as “New Visitors”, or they would have a cookie from the previous session. 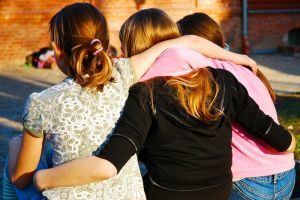 For this same reason, you will not be able to identify their age or gender, as this data is also stored in cookies from other navigated sites. Their visit duration would be zero seconds, the number of pages visited would be one and, therefore, bounce rate would be 100%, and their source will be mostly direct. As you can see from the example above, the average time on page was 0 seconds for over 1,700 Pageviews, the number of Uniques (new visitors) was much higher than the blast reported click rate, and the Bounce Rate for the visitors with session duration = 0 was 99.94%. These are all strong indicators of bot-like activity. This Google Analytics report by Behavior, Page, and Gender shows us that only 253 pageviews out of the 1,842 total pageviews were able to be identified as performed by a male or female. This could definitely be qualified as bot-like behavior for the rest of the Pageviews. If you notice this visitor behavior after purchasing an SMS database, not only should you stay away from this list provider, but you should report them to the MMA and the DMA, as well. I hope you found this information useful and, if you don’t use it yet, you will on your next SMS marketing campaigns. Let us know what you find out!!! As usual, you are one of the most knowledgeable people in the field. I admire your generosity to share these insights. They always help me avoid making mistakes or correct the ones I’m inadvertently making! Thank you! Thank you, Mariela! The learning is mutual. I am one of your biggest fans. I was under the impression that “purchasing” numbers to send SMS messages to is highly regulated and illegal? You are correct. You cannot “purchase” them but the list providers do offer the exact same deals as with email lists. That is, the campaign is blasted by the list provider. The company has to rely on their reports and what they state. Many of them do not know how to verify the validity of these statements and that’s what prompted me to write about how to do exactly that.